This charming 2 bedroom, 2 bath single wide in quiet Riverwood Trailer Park. Home is a must see with pride of ownership throughout . The floor plan and kitchen is a chef’s delight. A spacious brick patio for relaxing on those sweat summer evenings. Back yard with garden area and shade trees. Close to town with trophy fishing from the Sacramento River right across the street. Room size should be verified by new buyers. This is the perfect home for all seasons. 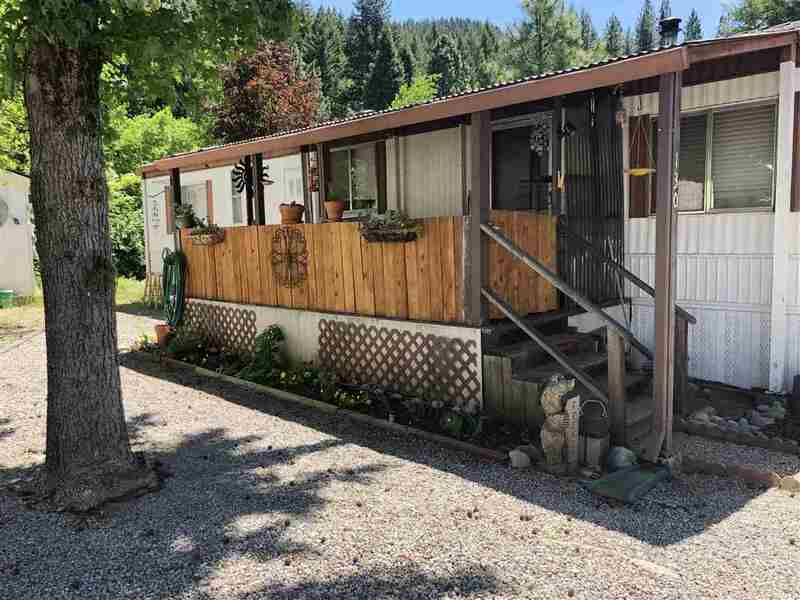 Please, send me more information on this property: MLS# 113380 – $22,900 – 130 Riverwood Way, Dunsmuir, CA 96025. I would like to schedule a private showing for this property: MLS# 113380 – $22,900 – 130 Riverwood Way, Dunsmuir, CA 96025.